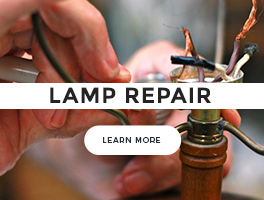 Our team of lighting experts is here to help you with your project. 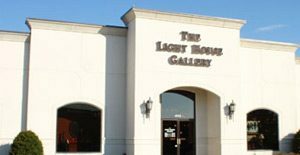 Whether you need technical assistance, design assistance, variety in choice, or a fair price The Light House Gallery is the place to go for all your lighting needs. Lighting is our expertise. You can call on us when you need advice or a full plan worked out. Either way we are here for you. 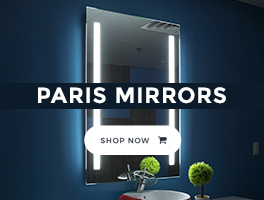 We pride ourselves in having a great selection and prices. If you're a builder or designer and need special volume pricing give us a call or contact us below. We will set up an account good at either of our locations. This will make it convenient to manage your projects and account billing. 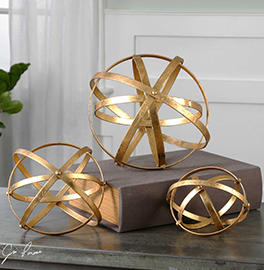 Working with a The Light House Gallery gives you the largest selection of lighting products. That gives you an even better opportunity to satisfy your customer. You don't want to be limited by selection or style. You don't want your customers to be limited either. 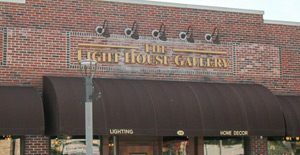 That's why The Light House Gallery is a great partner for your lighting projects. We have the most styles and variety for any budget in the area. Great customer support! If you need help, advice, your product delivered on time and in tact The Light House Gallery is your choice. Need assistance with lighting or want to setup an account? Give us a call.